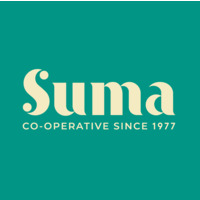 Suma GF oats have been grown and harvested in the rich agricultural lands of Scotland. Powered by an ancient waterwheel and milled using age-old traditional methods, the oats develop a wonderful nutty flavour. Organic gluten free porridge oats.